SIARK-PORT Cargo Handling Company was founded in 1991. It was established from one of the departments of a National Commercial Sea Port of Gdańsk during the transformation process.  SIARK-PORT is one of the key cargo operators in the internal part in the Port of Gdańsk. The company performs cargo handling services on a Obrońców Poczty Polskiej quay (OPP quay) next to the main channel of the port, between Wisłoujście Fortress and a Maritime Navigation Base. The location of the waterfront has a very good connection to the inland waterway network (Martwa Wisła-Wisła), and a network of national roads with no need to drive through the crowded downtown of Gdansk. In 2017, Siark-Port achieved an annual turnover of 1.5 million tons and handled loads from more than 200 vessels.